1. What is a sampling plan? A sampling plan allows an auditor or a researcher to study a group (e.g. a batch of products, a segment of the population) by observing only a part of that group, and to reach conclusions with a pre-defined level of certainty. 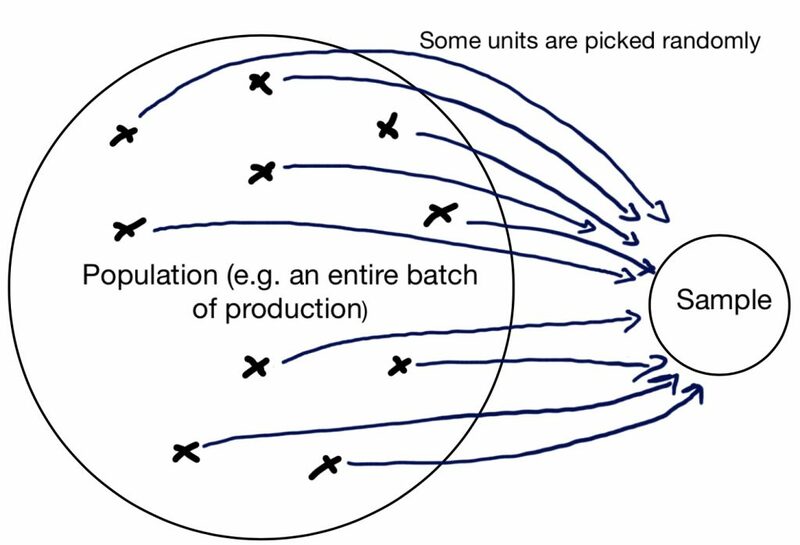 In most cases, units from the group (or ‘population’) are picked at random. In a random sample, all units/parts have the same likelihood of being selected for inspection. Is it always necessary to inspect/test a sample in order to draw a conclusion about an entire batch? No, it is not. If you check 50 watches costing 200 USD each, it might make more sense to check all 50 of them, one by one. In contrast, if you purchase 4 containers of Christmas balls costing 24 cents each, it makes no economic sense to check 100% of them! You need to work on the basis of random sampling. If an inspector controls the quality of your products in China, he probably checks only a portion of the whole batch. But how does he decide how many pieces to pick for his inspection? How does he decide what number of defective units is “too many”? And how certain is he to make the right decision, since it is based on his findings on a random sample? This is the role of a good sampling plan. To answer these questions, it needs to rely heavily on statistics. To make this topic more lively and accessible, I made some “whiteboard-style” videos that you will find in section 3 (below). But first, what is your situation? The most popular plan was developed by the US Department of Defense, and was formalized in standards MIL-STD 105E, 2859-1, and ANSI Z1.4. Many people call it an “AQL inspection”. If you purchase some products from overseas suppliers, they will probably refer to this approach. And, if they are not familiar with any other type of sampling plan, you should probably stick with it. a) Incoming inspection — you need a cost-effective way of checking a number of batches. An “AQL inspection” works well (see section 2 above). Process controls (e.g. a C or P control chart) — this is outside the scope of this article. Product controls (e.g. a continuous sampling plan) — we cover it below, in section 3.2. If you are in general consumer goods, setting AQL limits a bit tighter than what your customer would select is often a “good enough” solution (see section 2 above). If you can’t afford to ship even a few defective goods, an acceptance on zero plan makes more sense (see section 3.3). Now let’s look at each type of plan outlined above, one by one. If you purchase batches of products from an external company, and those batches are made in a continuous or semi-continuous manner with no changes in process or components, it does make sense. Statisticians have given us many variations on this plan. Let’s look at two of these. a) How many times are samples picked? I am guessing that, in more than 90% of cases, a “single stage” approach is followed. It means a certain number (n) of pieces (n) are drawn and inspected. That number n depends on the size of the batch and on the inspection level. If the number of defects is under the AQL limit, the result is passed. A “double-stage sampling plan” is a bit more efficient. The inspector would start by taking a smaller number of sample (n1). If the finding is not clear (not very good, not very bad), more samples are picked. There are also multiple and sequential plans. They are more complex and require more administrative follow-up, but they are even more efficient. b) Is every batch checked? Again, I am guessing that in over 90% of cases the buyer decides to check every single batch. When a batch is not checked, this decision is not derived from statistical rules. A skip-lot plan, in contrast, allows the buyer to inspect only a fraction of the batches, based on past performance. The way to decide when it can apply, and what the fraction should be, is similar to that which I’ll describe in section 3.2. 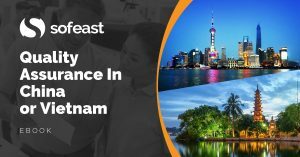 This FREE eBook from Sofeast outlines the 5 key foundations of a solid quality assurance strategy that new importers from China or Vietnam should adopt, and uncovers numerous pitfalls that can cause you problems and how to overcome them! In the beginning, each piece is checked (that’s “100% check” or “screening”). After a certain number of pieces were found satisfactory, only certain pieces are checked randomly (that’s the “sampling”). If a piece is defective: back to screening. If screening lasts for a long time (meaning defective units are often found), the priority is to improve the process and/or to set up testing at the source to catch issues immediately. Here again, statisticians have given us many different flavors. I only covered the most common type of continuous plan (CSP-1). It might not fit your situation (for example, too many samples to check), and the MIL-STD 1235B standard might offer something more suitable. Some importers, who are sensitive to legal litigation by their customers or who have high quality standards, accept batches only if no defective unit is found. This is common in industries such as automotive or pharmaceutical. Here also, I shot a video where I explain this based on an example. 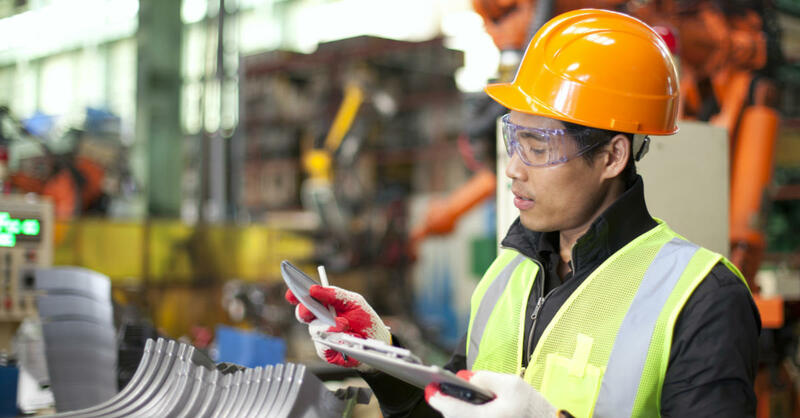 What are the differences with the traditional acceptance plan (ISO 2859-1 / ANSI Z1.4)? There are no inspection levels. Rejection is always as soon as 1 defective unit is found. I can’t cover all types of sampling plans used for quality control purposes. But here are three others. I only covered plans “by attributes”, which classify the samples as either “non-defective” or “defective”. If a plan is “by variables”, it allows for a finer evaluation. For example, the length of the product is measured, and the exact findings are taken into account when a decision is made. A “rectifying” is applicable if the defects that are found can be corrected immediately. 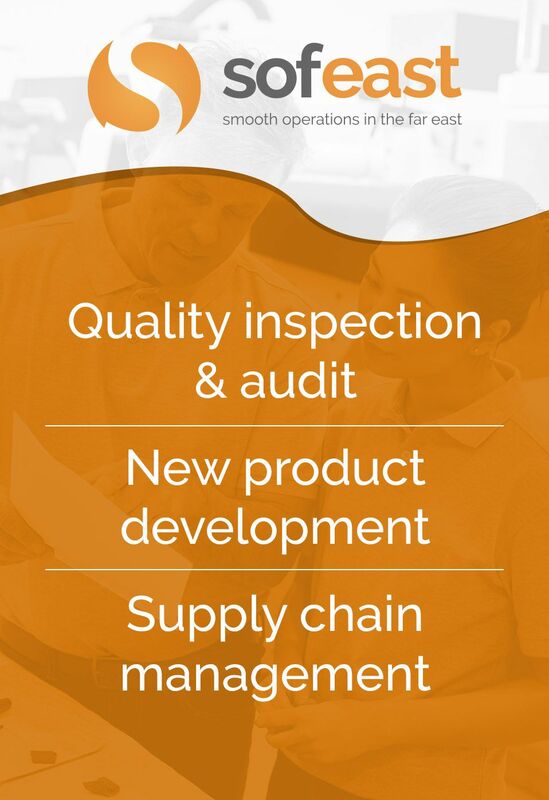 It takes into account the fact that the batch is of higher quality after the inspection… and, in case of inspection failure, the whole batch should be inspected. You can visit the excellent SQC Online website and get many of the numbers you will need. And if you want more in-depth information about these plans, you should read Practical Acceptance Sampling: A Hands-On Guide. 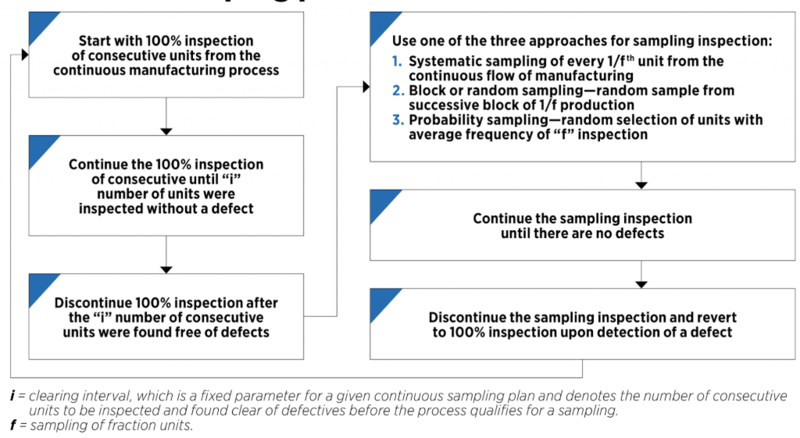 If you like to base your approach on an ISO standard, the first step should be to read The Different Sampling Plans Contained in the ISO 2859 Series. Editor’s note: This post was originally published in 2012, and has since been updated in Dec 2018 to include new information and formatting. 100% check back to the last :”in control” point will be done. This protocol has been the expectation for many years (at least 30 in my recollection). The justification here is that the finished automobile is the result of an assembly of thousands of individual parts. A single defective part can have serious consequences – for example, a single bad piston can result in poor performance of the engine. One client of mine makes bolts used for assembling engines; a few bad bolts (worth $.50 usd each) can result in the recall of the vehicle (cost of $2,000 – $5,000 per vehicle). So there is zero tolerance for defectives. appearance, but the subjective nature of appearance checks demands a little more latitude. Very interesting, thanks a lot Brad! As you point out, working on processes (in addition to doing manual inspections) is necessary to have the best results. Renaud, do you have any other suggestions of books or online courses for people that want to learn more about QC inspection procedures and sampling? I have learned from reading directly the ISO2859 standard, the book I mentioned above, and by talking to people in the industry. But I am sure there are other good sources of information. can you tell me how many box to be opened for sampling of packaging material according to AQL (MIT STD 105,ISO 2859). The standards you cite above say nothing about the number of cartons to pick. They only specify how many units of the product to pick. In general, inspection agencies pick at least the square root of the total number of cartons (example: pick at least 10 boxes if there are 100 boxes). Do you know any standard or sampling plan for that situation?